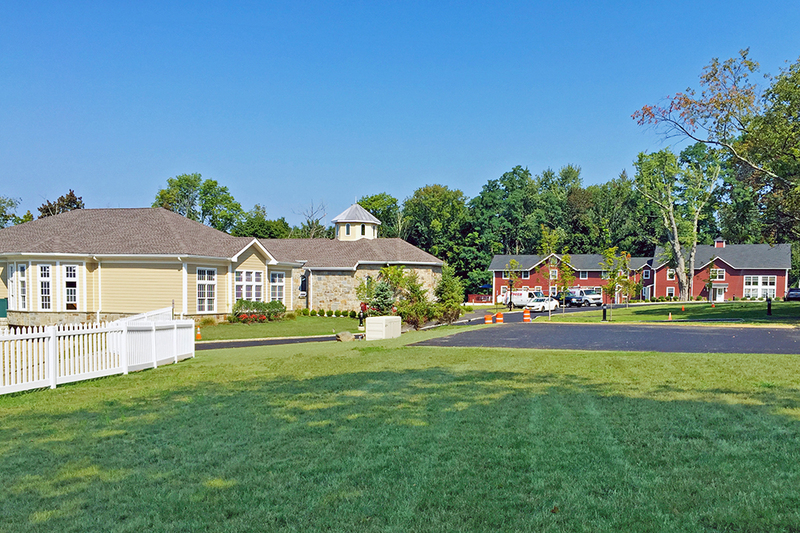 JMC assisted St. Nersess Armenian Seminary develop its new campus in Armonk, NY after outgrowing its former facility in New Rochelle, NY. 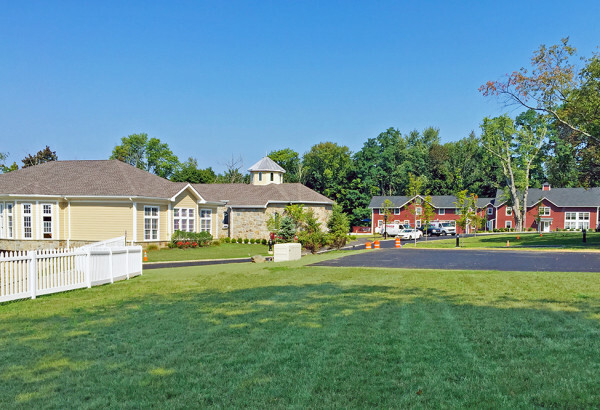 The Armonk project included the adaptive reuse of the “Promise Farm” site on NYS Route 22, including a Theological Building, two dormitories and a Dean’s Residence. JMC assisted St. Nersess with the project from due diligence through construction, developing the overall site and landscaping plans. The project also required a commercial septic system and public water supply, as well as permitting with NYSDOT and NYSDEC. The new facility opened in September 2015.